The Columbia Workshop is high art radio at its finest with expert writing and direction by a slew of talented, but relatively unknown people of the moment. 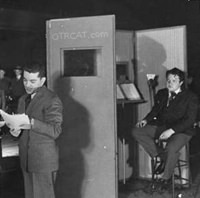 The goal of Columbia Workshop old time radio shows included separating itself from popular radio's overuse of film celebrities and general triviality of commercial orientated old time radio shows. This lead to several revolutions in the method in which a show is made including the development of a soundboard with complicated noises now considered essential to radio production. Irving Reis created Columbia Workshop after working as a sound engineer and as a radio director. Reis was excited about using Columbia Workshop as a platform for radio sound and narrative experimentation. He believed that radio was a distinct and novel medium where sound effects could vividly bring the radio show to life in the homes of radio listeners. 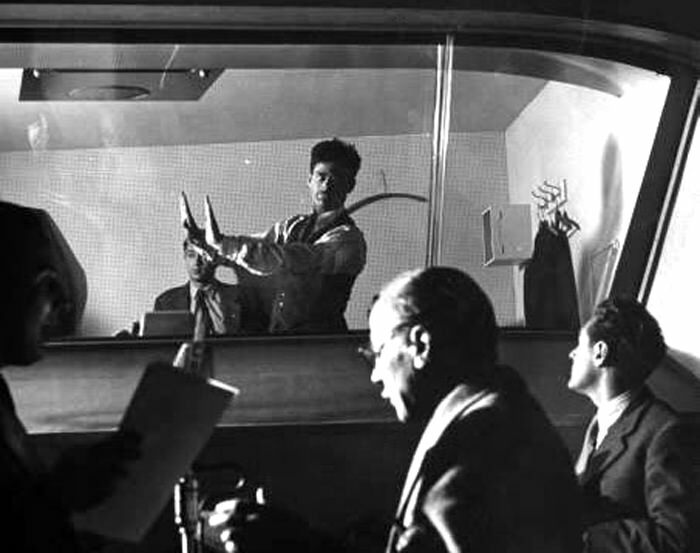 In one Columbia Workshop episode there were more than 30 different distinct characters and hundreds of sound effects as a demonstration of radio's possibilities. In 1937, William Robeson became the director of Columbia Workshop with his first show "Alice in Wonderland." Robeson experimented less with radio sound effects and engineering and poured his efforts into effective and brilliant acting. 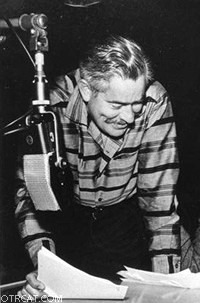 In 1941, Norman Corwin took over the reins at Columbia Workshop giving the show a more political and social slant often reflecting newsworthy events of the day. Throughout all the show's directors, Columbia Workshop drew its stories from classic literature from authors such as William Shakespeare, Edgar Allan Poe, TS Eliot, Lewis Carroll, Arch Oboler, and more. Orson Welles starred in a two part adaptation of Hamlet. 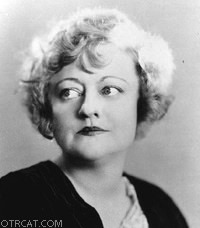 The seriousness of Columbia Workshop was well received by radio audiences and the show remained popular for decades. 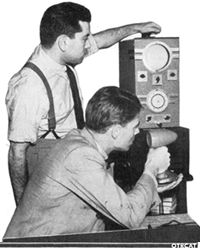 BecauseColumbia Workshopwas extremely radio and sound based, its era came to an end with the advent of the television as the most popular form of home entertainment. See also: The Radio Guild and Listener's Playhouse. Be the first to comment on "Columbia Workshop"